Founded as an art school in Weimar in 1919 and later relocating to Dessau and then Berlin before being closed in 1933, the Bauhaus achieved global fame. True to its motto “art and technology– a new unity,” in the wake of industrialization these representatives of the avant-garde aspired to develop a formal vocabulary that would use the process of mechanical manufacturing and distribution as a creative instrument instead of solely for the reproduction of what were previously handcrafted products. As a counter-movement to the aesthetics of historicism, in the visual arts the Bauhaus coined a pluralistic style whose imprint is still palpable today. The students of famous masters such as Lyonel Feininger, Paul Klee, and Oskar Schlemmer stand nevertheless in the shadows of their teachers. 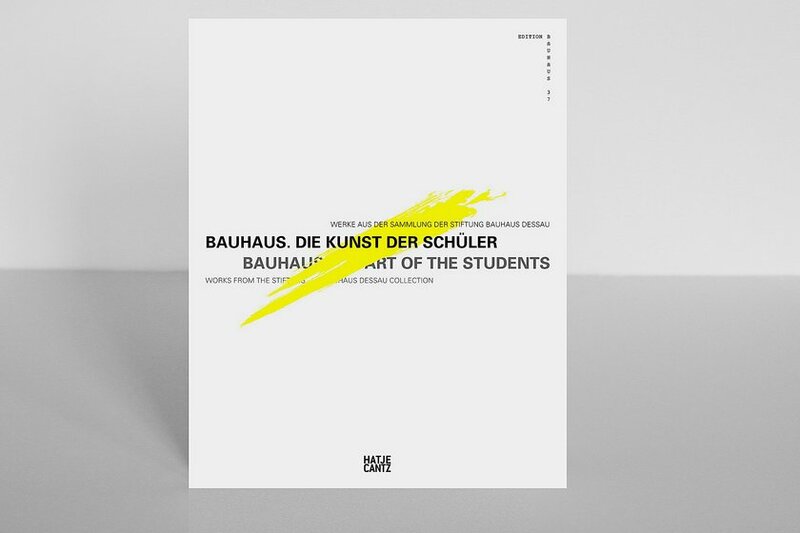 In this publication examples of their work from the collection of the Stiftung Bauhaus Dessau – in personal styles that encompass abstract-Constructivism, Expressionism, Cubism, and Surrealism – can be seen comprehensively for the first time.